It claims to deep cleanse and tone skin. Fresh avocado, kaolin, natural yogurt, glycerine, talc, fresh lemon juice, sandalwood oil, lavender oil, lemongrass oil, chamomile oil, perfume. 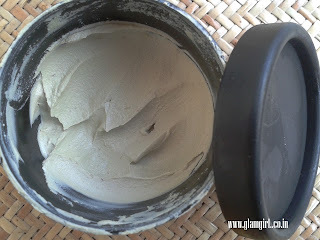 After a long time I got an interesting product and I am so excited to review it. My previous experience with Lush was not so good but still, I find its products very interesting. The best part about them is their fragrance, I may buy them again just for their fragrance. 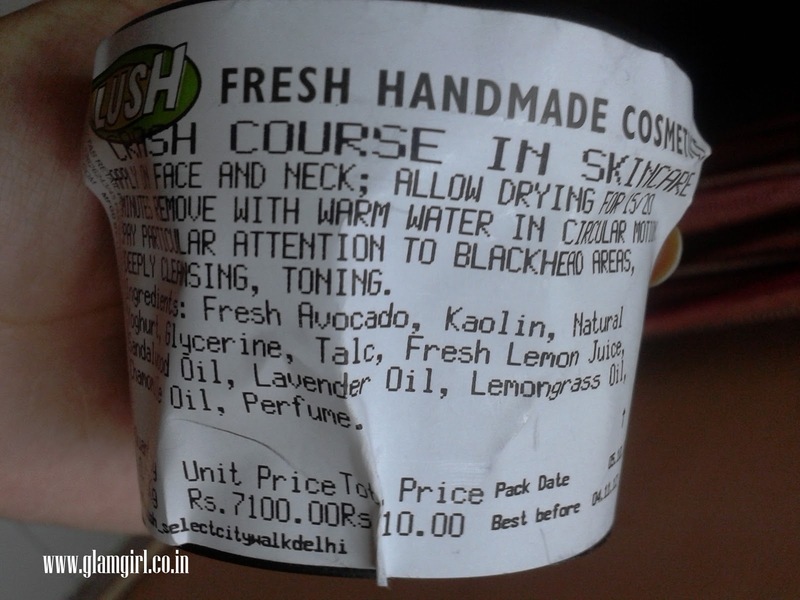 For so long, I was looking for a purifying face mask and for now I am halting with Lush. Its texture is creamy smooth, spreads evenly on face. It gives approximately 10 applications. I feel fresh and rejuvenated after use. My skin glows and tanning is gone. It can be stored for 1 year. But, when I purchased it, I was instructed to use it withing a month. Will I purchase it again: You may not see the effects instantly but after 2-3 applications, it will a total transformation of your skin. I say YES to it. I recommend it: to all skin types. You will like it.